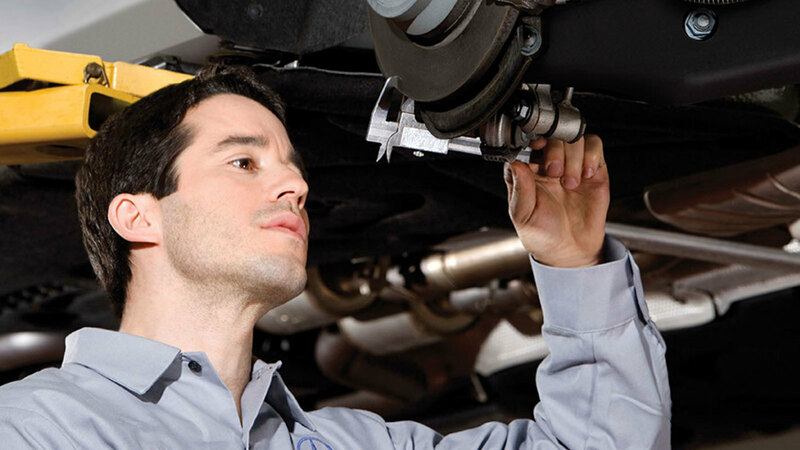 service intervals for your vehicle’s year and model. Price advertised for Service A/Service B includes all factory-required components. Please refer to your maintenance booklet for the complete list of factory-required services and details on the specific intervals for your vehicle’s year and model. Wiper blade sets added service by dealer.